Flowers are a nice way to strengthen relationships, show love and support, and celebrate life’s special moments. Wherever you are in the world, a heartfelt bouquet is sure to send the perfect message. 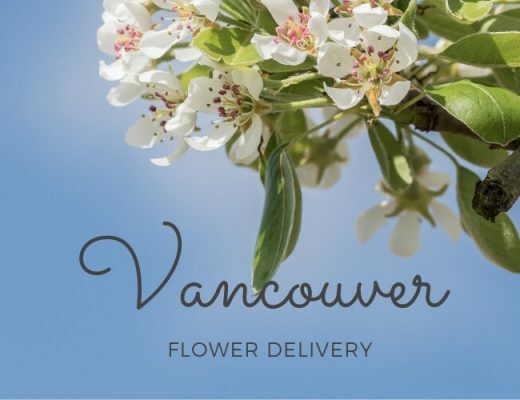 For Calgary in Alberta, CA, we picked the best five flower delivery options you can choose from. Sometimes the simplest bouquets can be the most beautiful ones. At Deer Valley Florist, fresh flowers are delivered daily. And if you’re dissatisfied with your chosen arrangement within 48 hours since your purchase, their team will happily replace them for you. 2. Michelle’s Floral Boutique Ltd. If you’re looking for high-style floral arrangements, look no further than Michelle’s Floral Boutique. Their contemporary approach to flower styling makes them a trusted florist in Calgary. If you want to bloom your home or workspace, Flower House can help you with that. 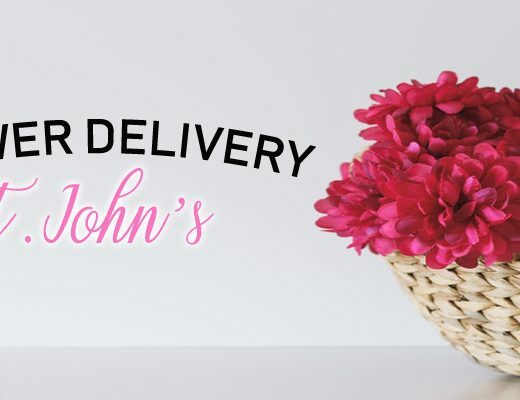 With a curated collection of daily bouquets & arrangements, garden-style floral designs, artificial flowers and home decor, customers can conveniently purchase flowers perfect for your home or as a surprise delivery to loved ones. Flower House also caters to floral styling for weddings and events. Inglewood Florist is a Calgary-based flower shop specialising in creative and custom arrangements. Apart from crafting high-quality arrangements, they also focus on personalised service and attention to detail, so every transaction becomes a unique and fulfilling experience. Other than flowers, they also sell gift baskets, giftware, terrarium and plants. Flower Chix is known for their signature colourful, creative and off-beat flower arrangements. They specialise in floral styling for brides-to-be, special occasions and holidays. They can also help you bloom your home with beautiful flower arrangements. They have several awards under their belt, including WeddingWire’s Bride’s Choice and being featured in Bridal publications. Red Rose Florist offers elegantly arranged flowers at fair prices. They carry special designer collaborations, best-selling bouquets, and many more. This florist is a member of the FTD network, so fresh flowers are guaranteed. Another member of the FTD network is Ollie’s Grower Direct, which specializes in funeral arrangements and sympathy flowers. They also offer beautiful floral bouquets for any occasion such as weddings, anniversaries, and birthdays. 8. Calgary’s Own Flower Co.
Calgary’s Own Flower Co. has been hand-delivering premium floral arrangements since 2009. If you’re struggling to pick the perfect flowers, choose the Florist’s Choice Bouquet and let their team design a special bouquet just for you.